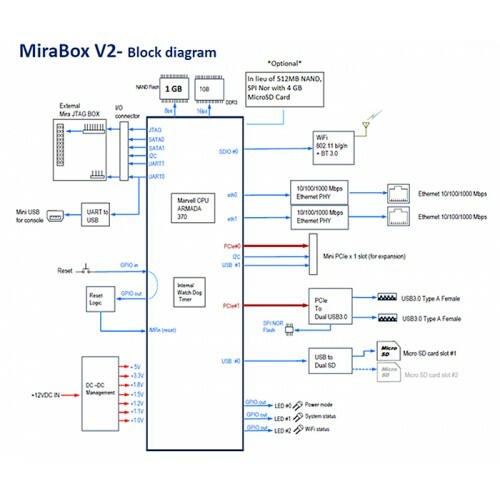 The Mirabox is the latest Globalscale development kit built upon Marvell’s new Armada 370 SOC chipset. 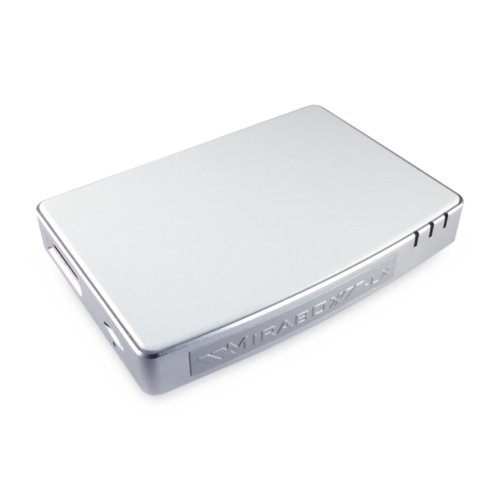 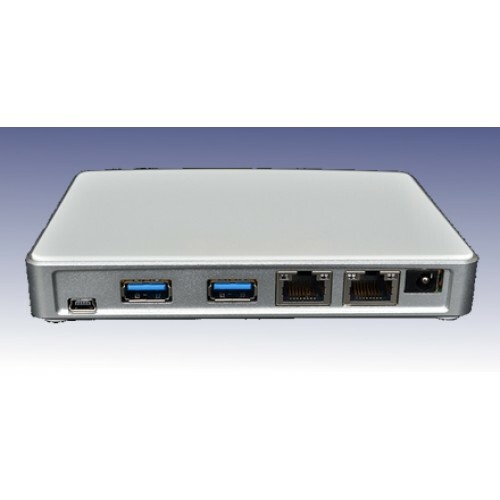 Equipped with an ARM v7 compliant architecture, floating point, and power saving sleep mode, the new Mirabox delivers world class computing power and efficiency in a sleek and small form factor. 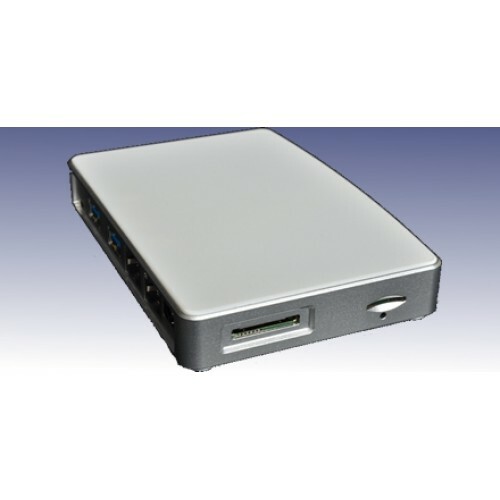 Optional JTAG unit is recommended for programming and debugging - order above and save £5 off normal price! List: "MicroSD PCI-e slot "